Lollipops Playland and Cafe, located in Strathpine hosts Disco Nights once a month, usually on a Friday or Saturday between 6pm – 8pm. 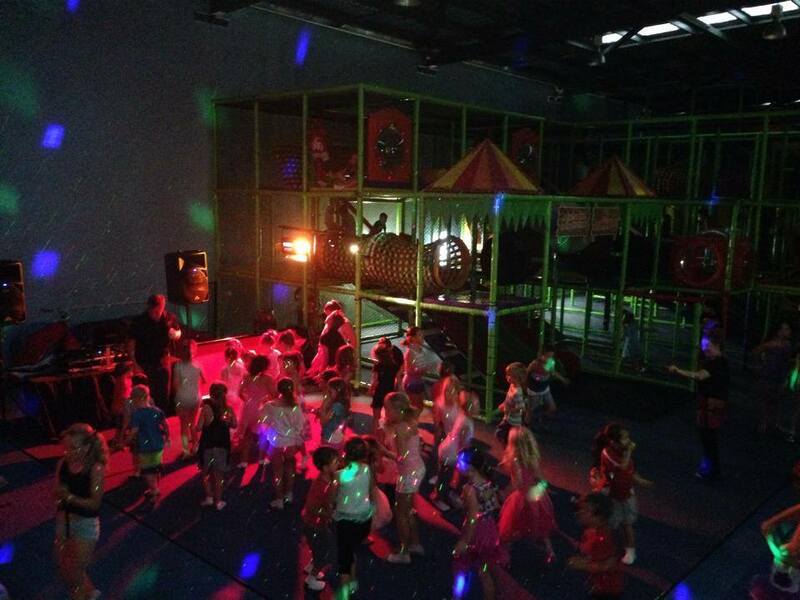 I started with Lollipops Strathpine over a year and a half ago when the owners, Gus & Jen Padilha approached me looking for someone to host their Kids Disco Party nights. From there, it became a regular themed Friday Night each month – everything from Hawaiian Nights, Super Hero Discos, and more. Check out their website to view their upcoming discos! Saturday Night – 6pm – 8pm was their Halloween Disco Night – and this was a big night. Owners Gus & Jen really get into their Halloween Decorations. As soon as you walk into the centre, you instantly take notice of all the decorations, scary props and costumes. Its amazing! DJ BEX helped make the night even more entertaining by playing to over 100 kids at the Disco with fun filled games, and activities at the disco and even dressed up herself! We are looking forward to next months disco!